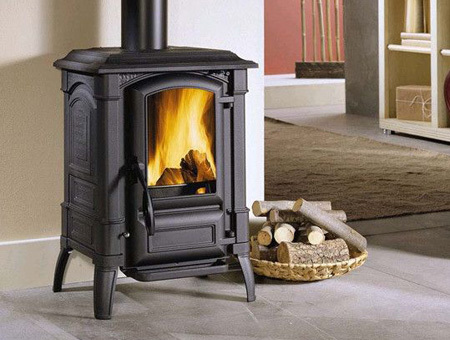 Broseley Stoves - Full range at County Woodburning Centre. 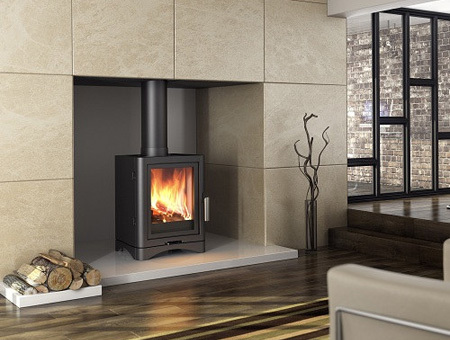 Broseley are a family run company with more than 30 years' experience in designing, developing and manufacturing woodburning, multifuel, gas and electric stoves. 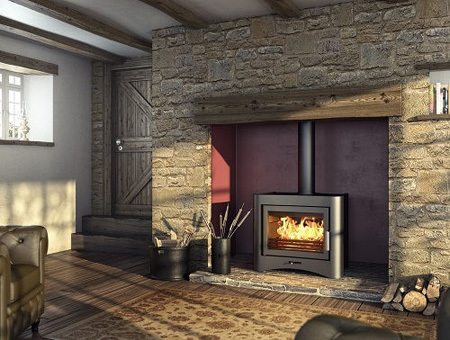 Broseley stoves combine tradition and elegance with efficiency. 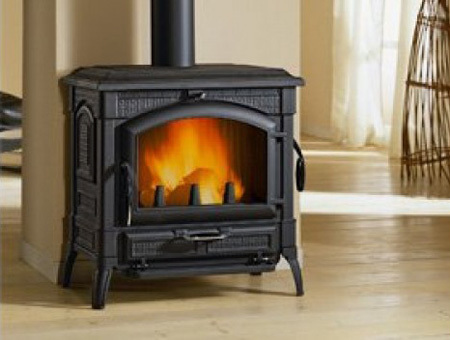 Visit our Broseley Evolution 26 Boiler Stove page. 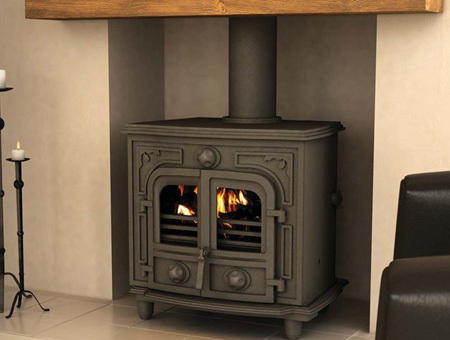 Visit our Broseley Evolution 5 Stove page. 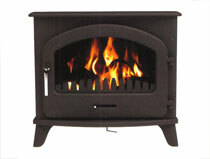 Visit our Broseley Evolution Inset 7 Stove page. 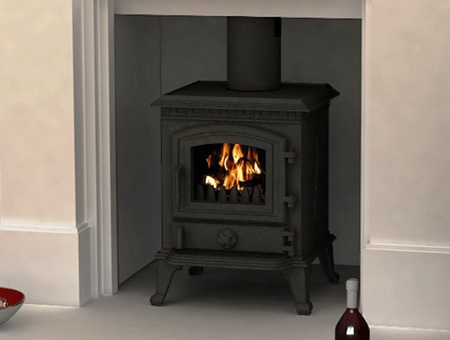 Visit our Broseley Hercules 30B Stove page. Visit our Broseley Thermo Verona DSA page. 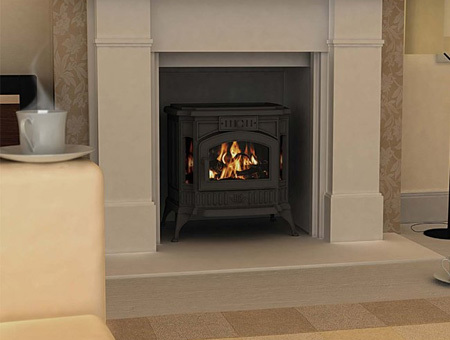 Visit our Broseley Verona 16 Stove page. 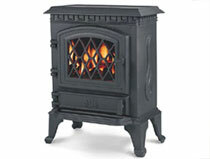 Visit our Broseley Winchester Gas Stove page. 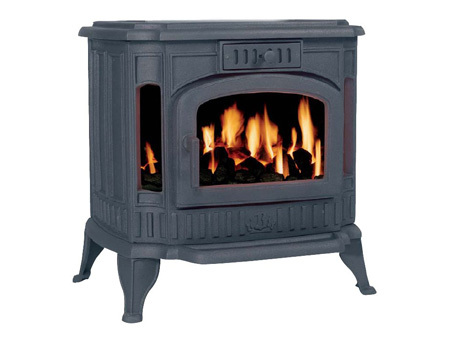 Visit our Broseley York Midi Stove page. Visit our Broseley Serrano 7 page. 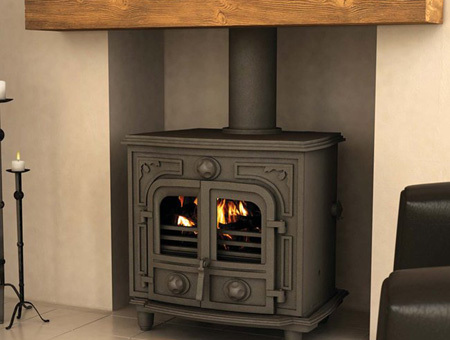 Visit our Broseley Evolution 5 Deluxe Stove page. 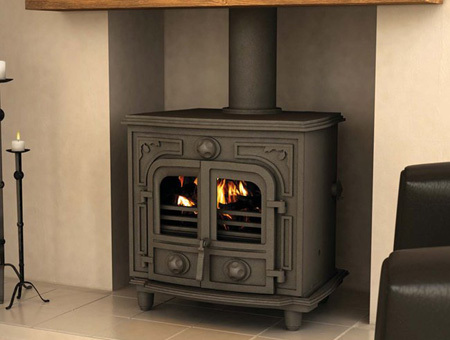 Visit our Broseley Evolution 8 Boiler Stove page. 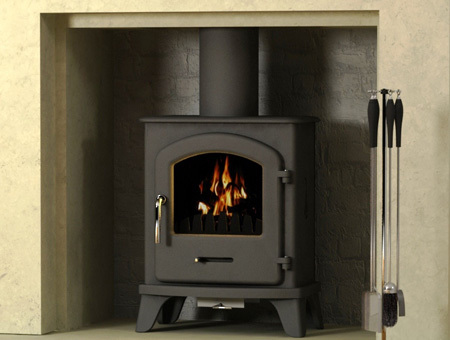 Visit our Broseley Hercules 12B Stove page. 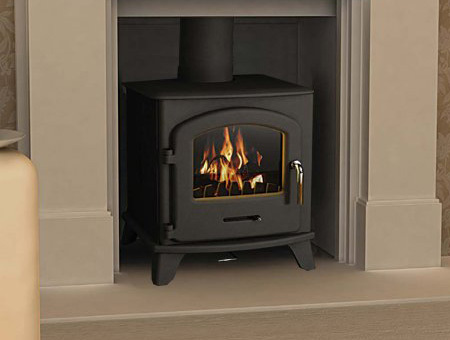 Visit our Broseley Serrano 3 Stove page. 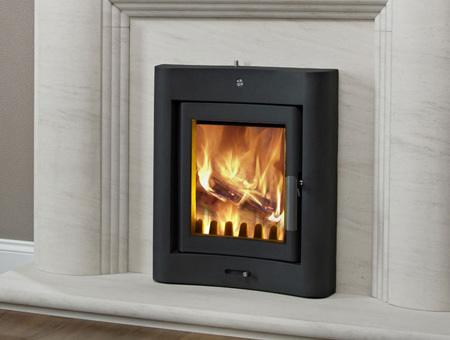 Visit our Broseley Thermo Verona DSA Stove page. Visit our Broseley Verona 8 page. 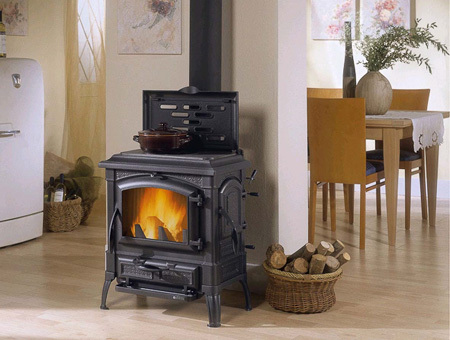 Visit our Broseley Winchester Stove page. Visit our Broseley York Midi Electric page. 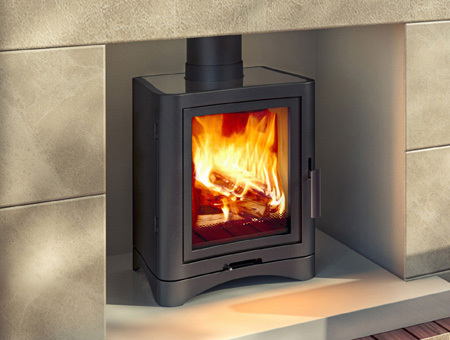 Visit our Broseley Evolution 5 LS Stove page. 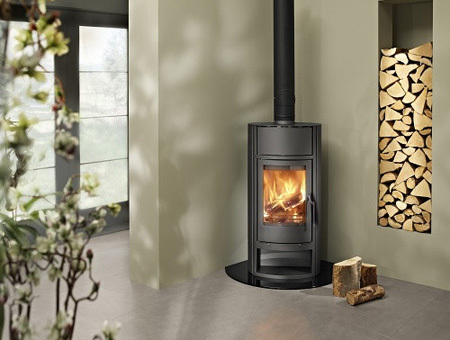 Visit our Broseley Evolution Inset 4 Stove page. 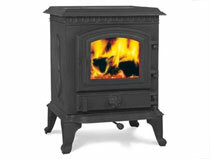 Visit our Broseley Hercules 20B Stove page. 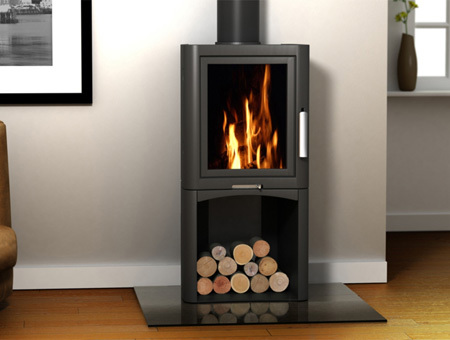 Visit our Broseley Serrano 5 Stove page. 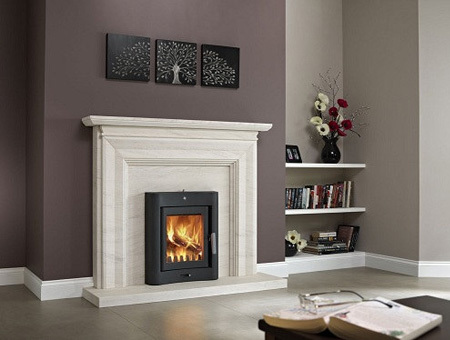 Visit our Broseley Verona 11 Stove page. 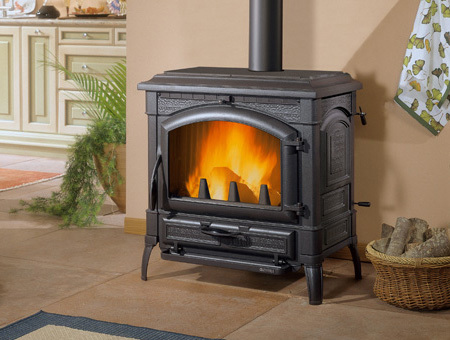 Visit our Broseley Winchester Electric Stove page. 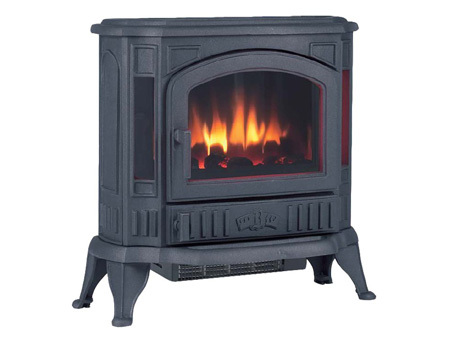 Visit our Broseley York Petite Stove page. 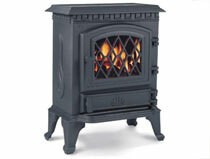 Visit our Broseley York Midi Gas page.